How Far is Royal Sri Sri Sai Paradise? Royal Developers And Promoters has launched its premium housing project, Sri Sri Sai Paradise, in Chikballapur, Bangalore. 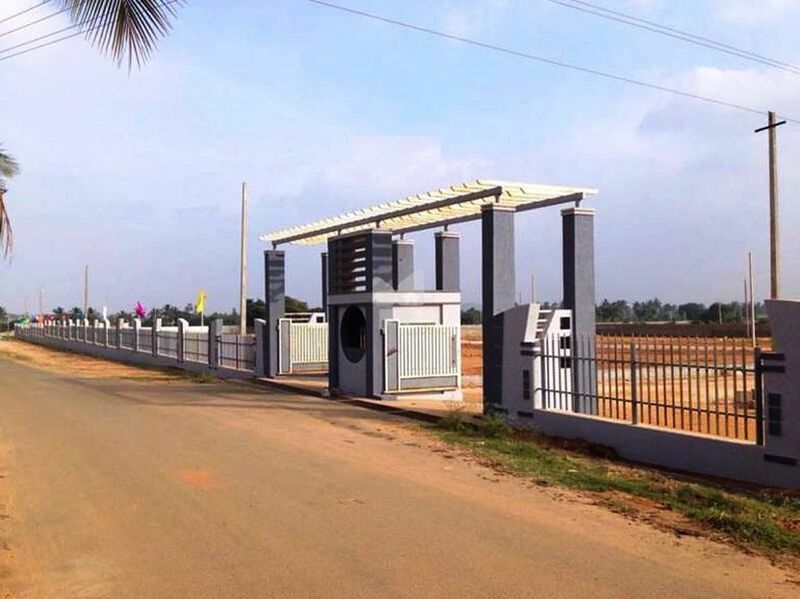 The project offers Plot ranging from 1200 sqft to 2400 sqft in Bangalore North. Among the many luxurious amenities that the project hosts are children's play area, 24x7 security services, landscaped gardens, etc. Plot are available for sale . The units in the project have natural ventilation and convenient location. Royal Developers And Promoters Sri Sri Sai Paradise is Under Construction .